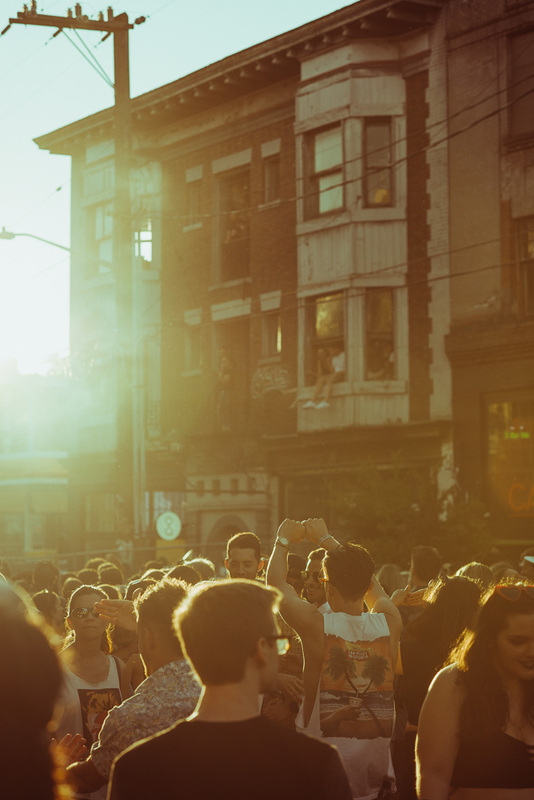 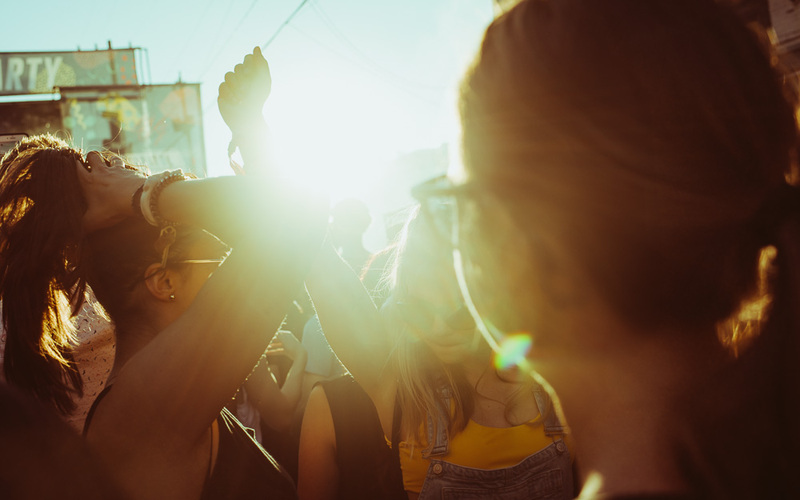 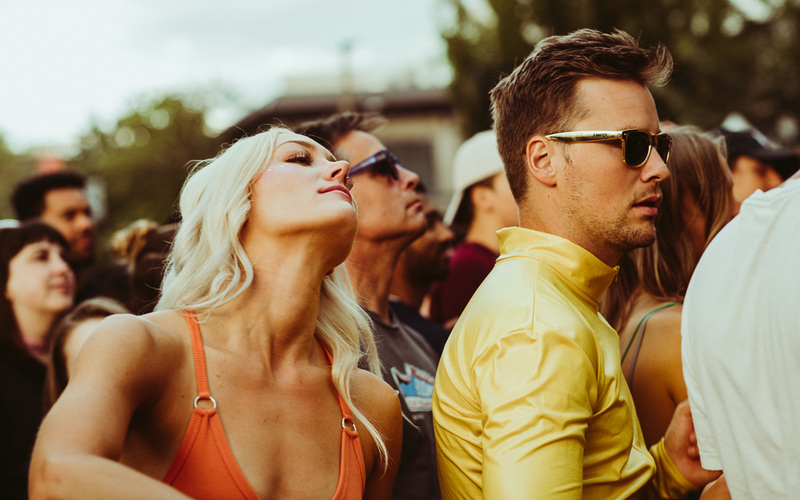 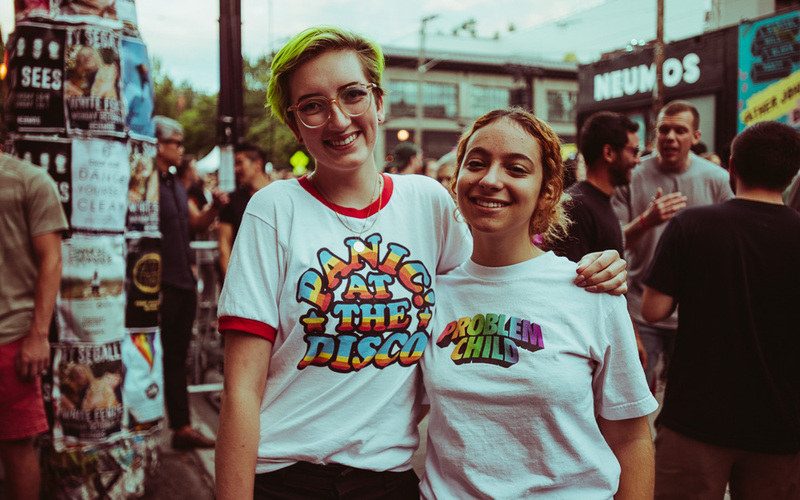 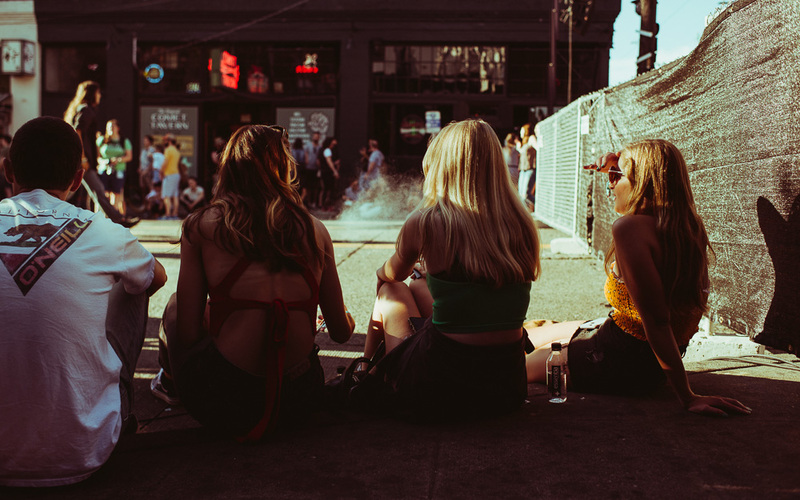 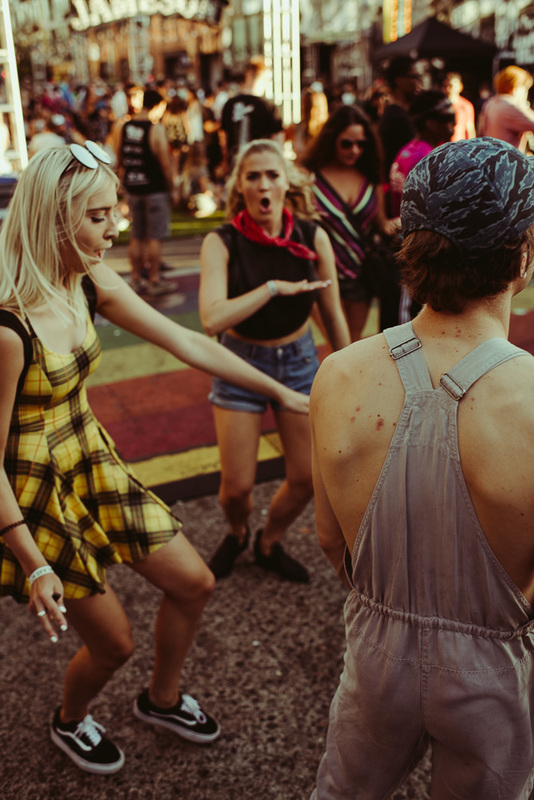 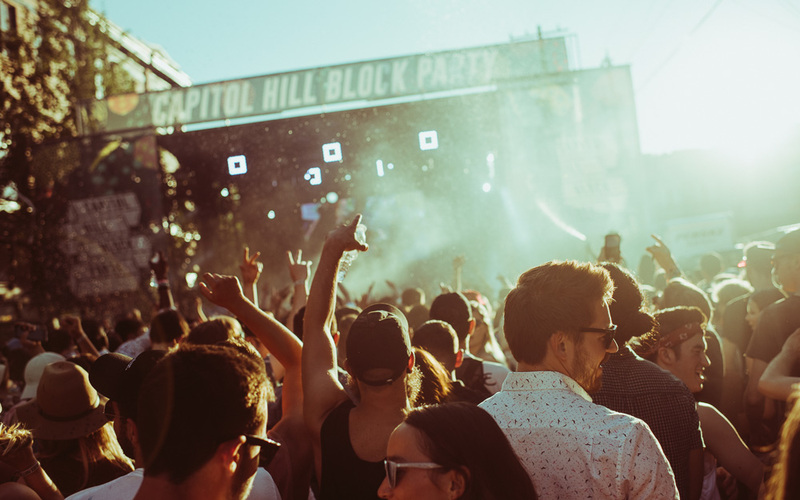 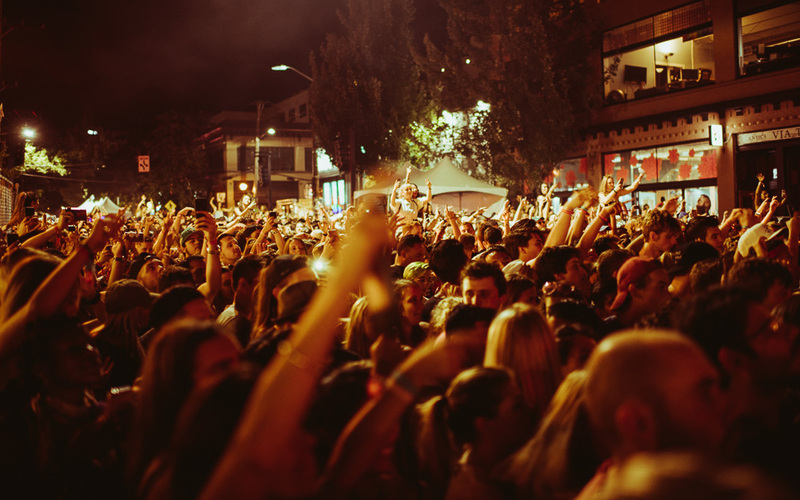 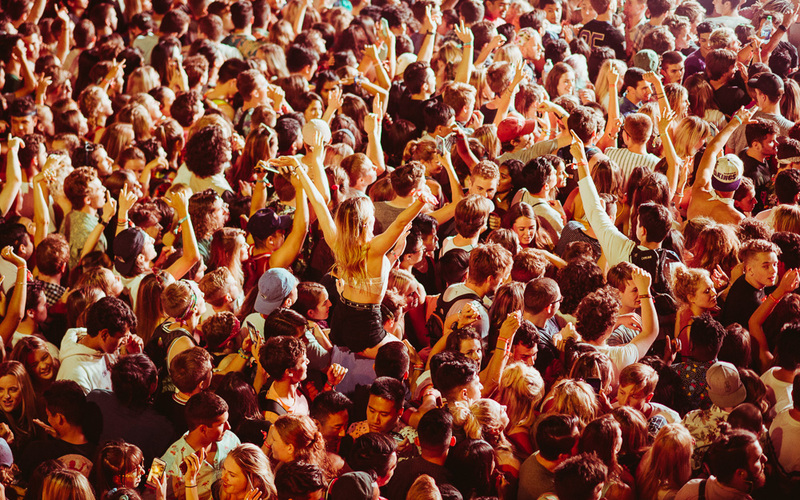 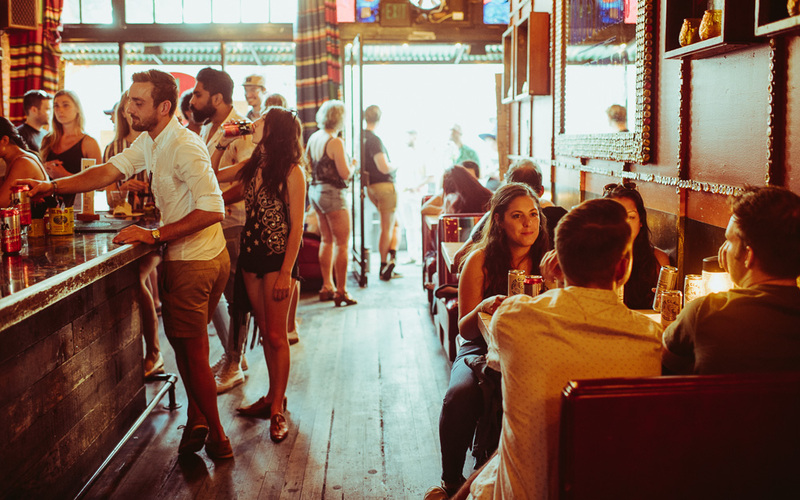 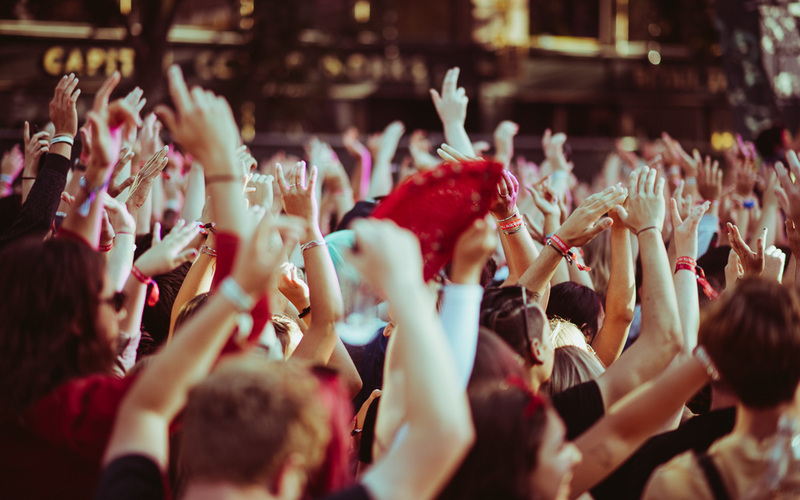 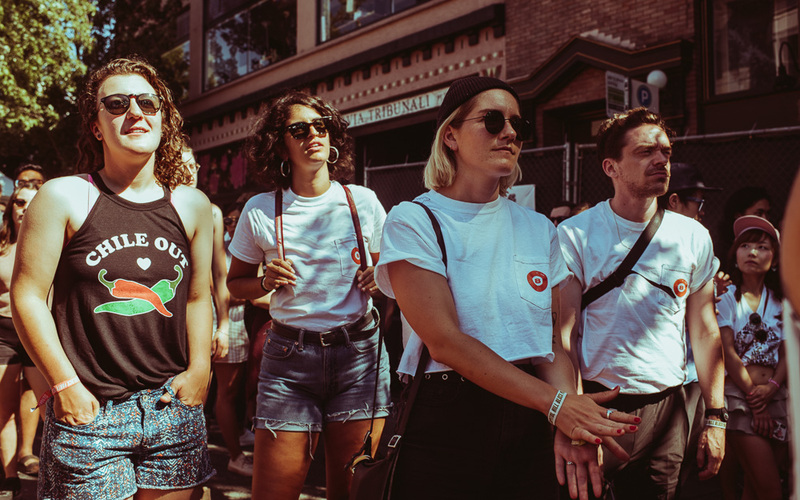 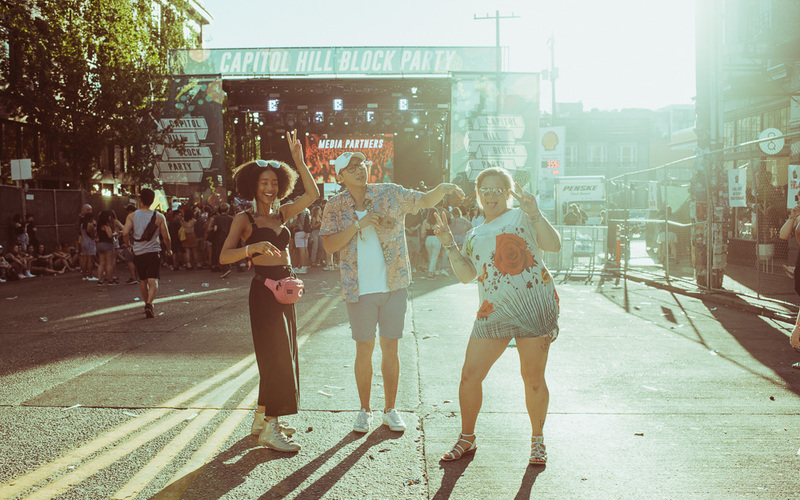 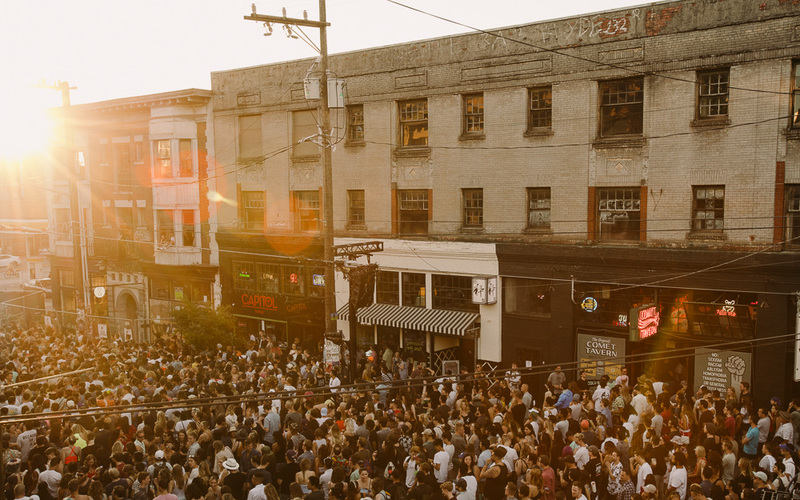 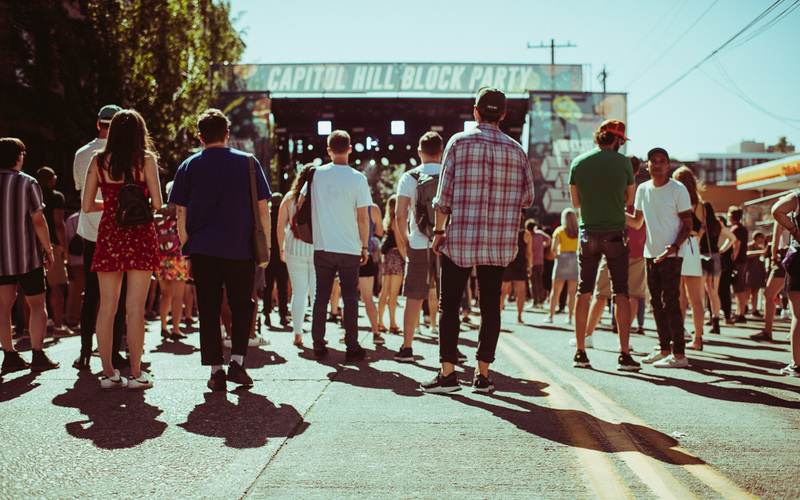 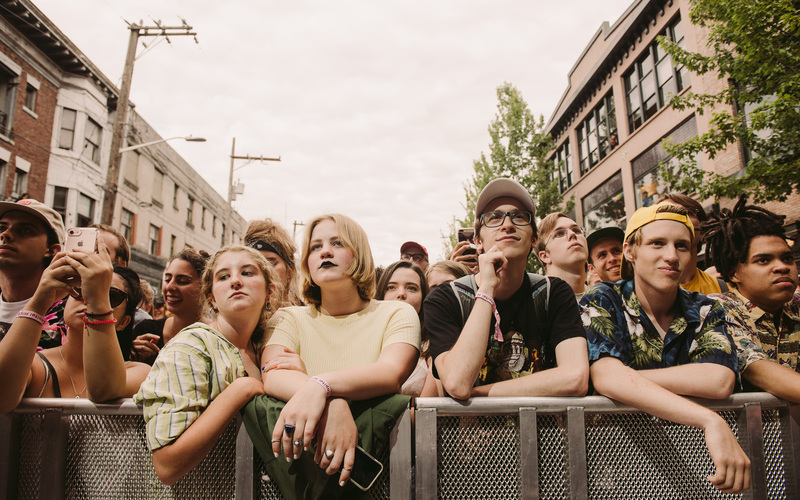 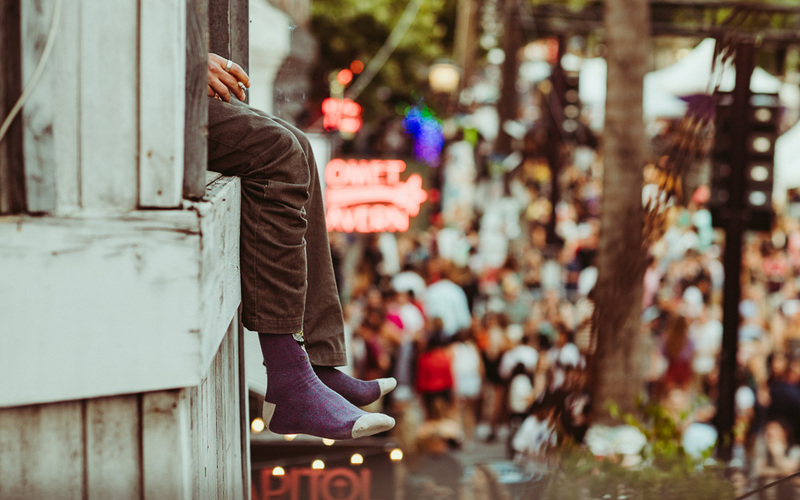 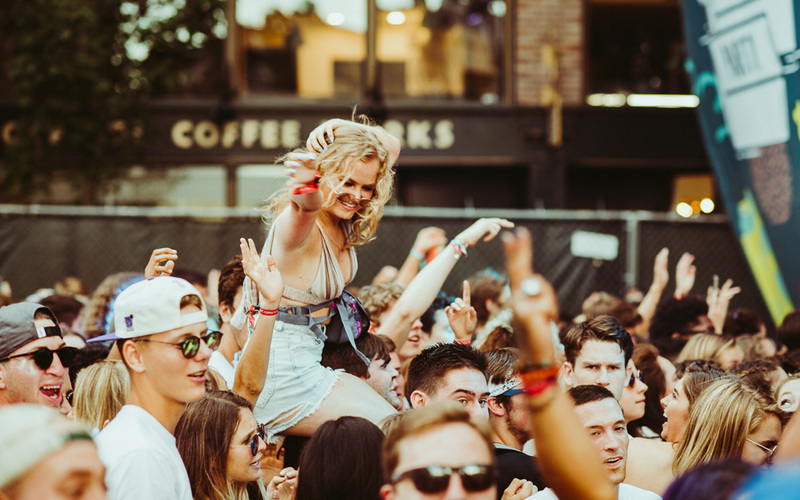 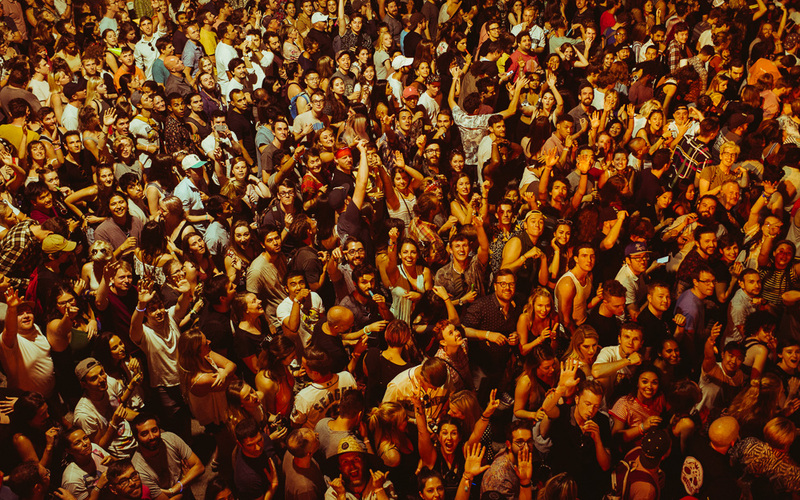 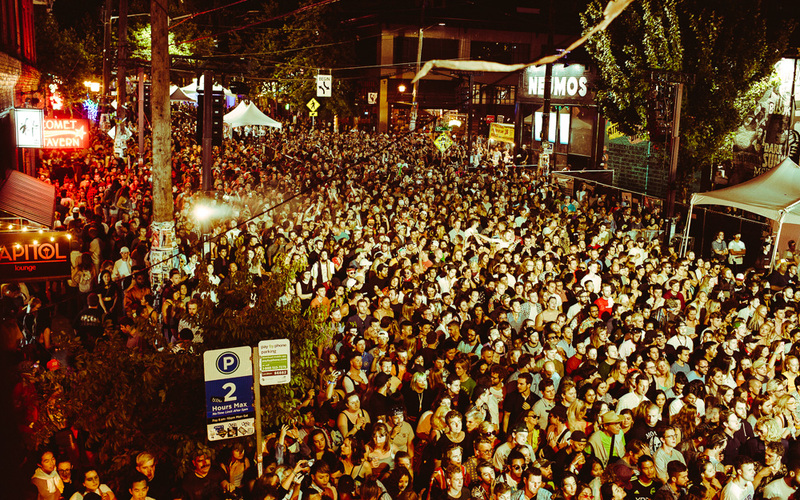 We turned the camera on the fans of Seattle’s Capitol Hill Block Party this year. 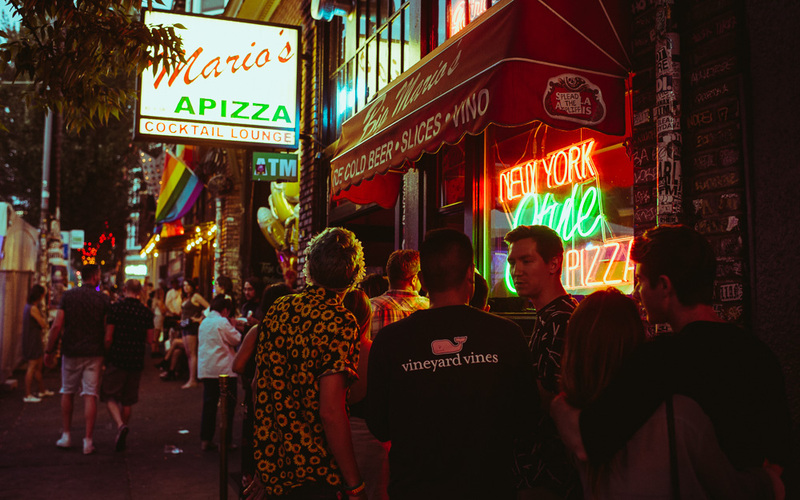 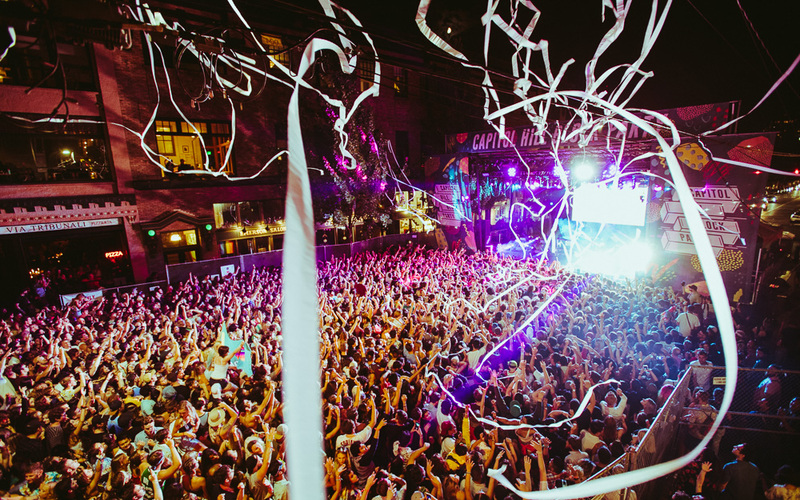 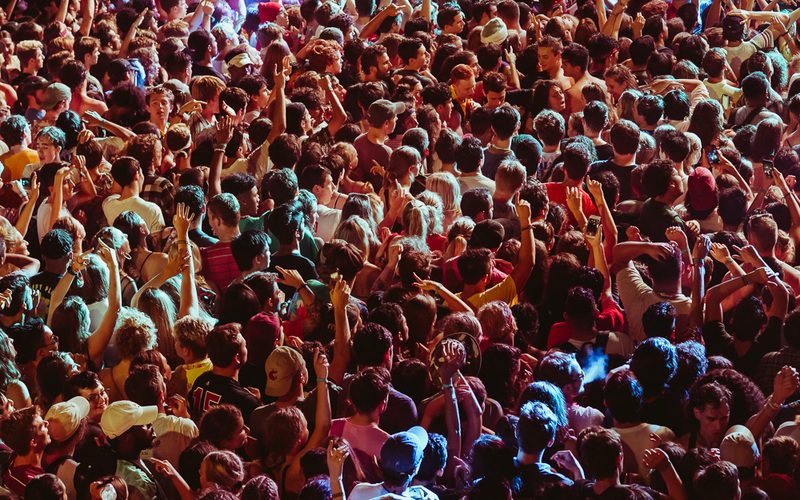 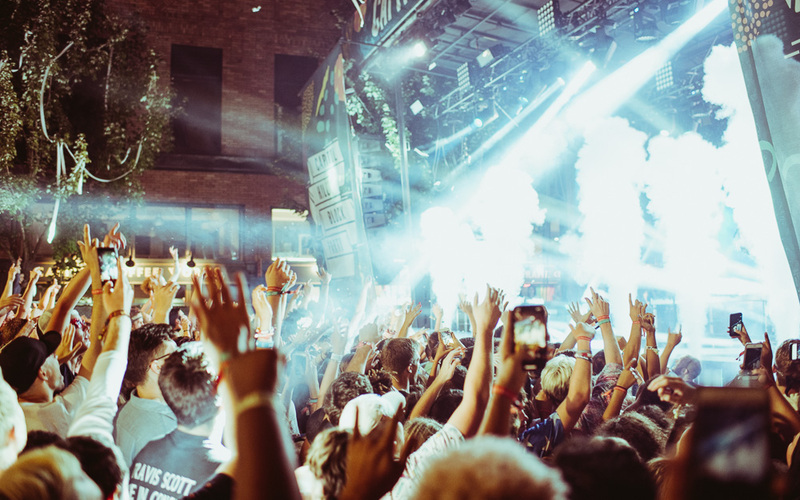 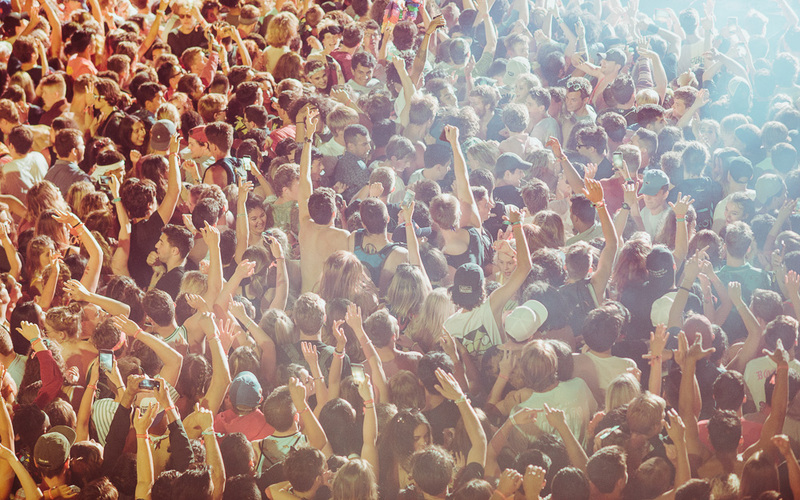 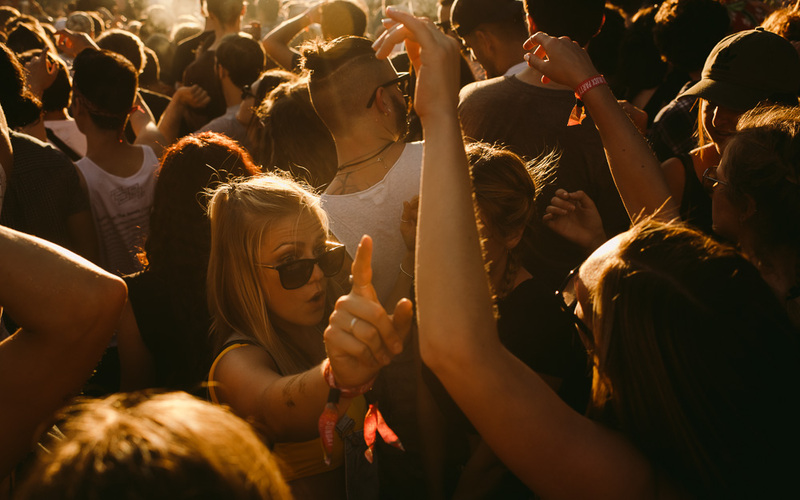 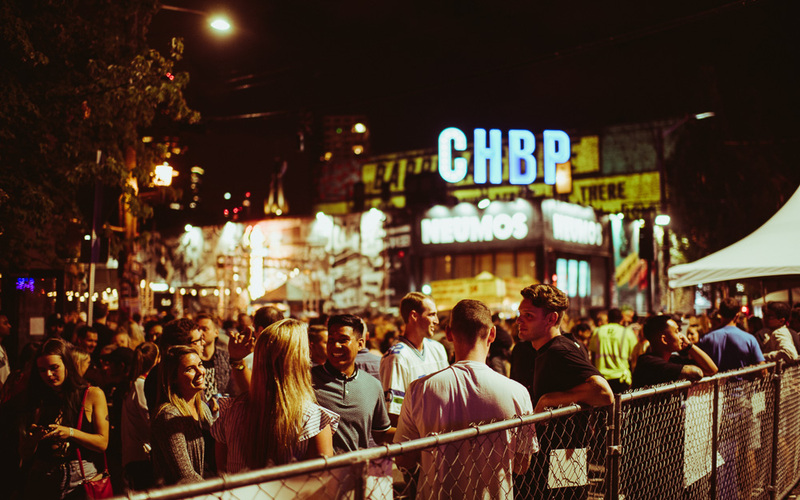 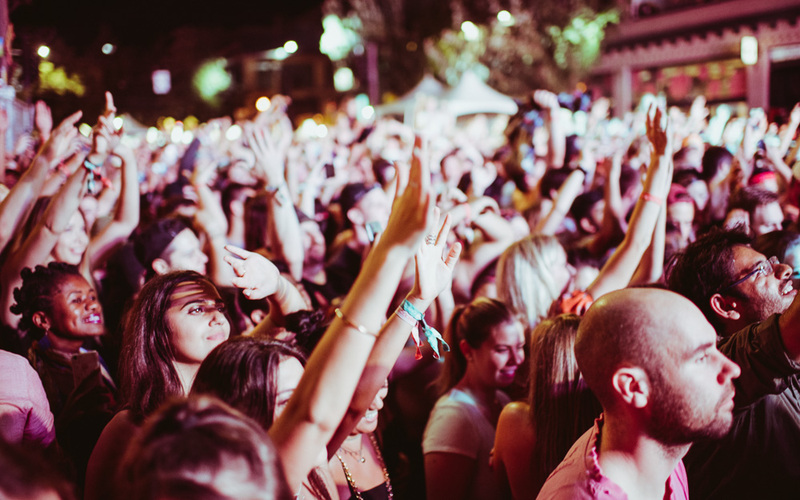 Attendance was par above previous years, with close to 10,000 people on Friday and Saturday, each night reaching peak capacity for their headlining sets from Dillon Francis (Friday) and Brockhampton (Saturday). 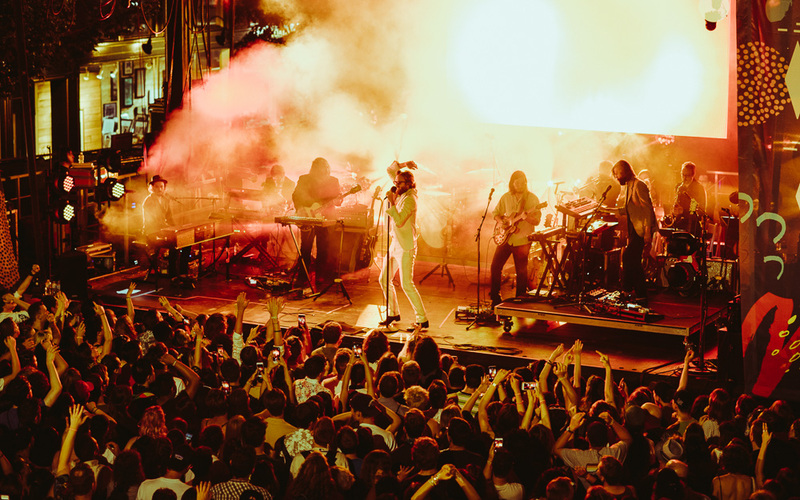 The lowest attendance of the three nights was on Sunday, when Father John Misty closed out the weekend (with an incredible performance, I might add). 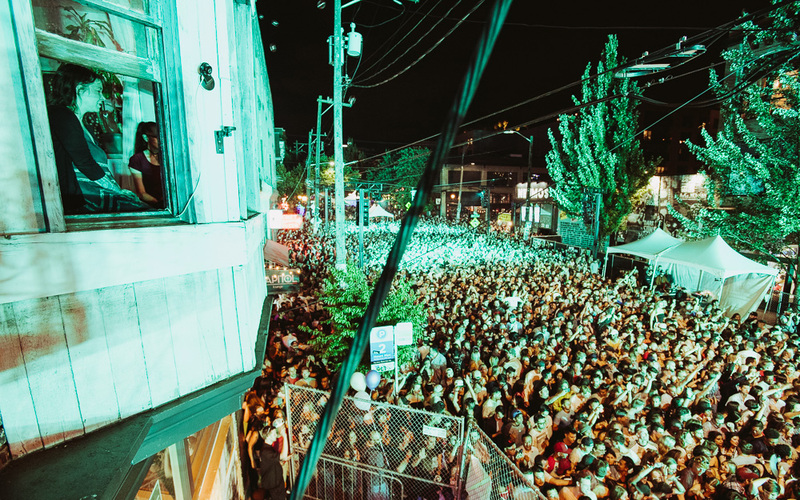 I spent a majority of my time perched comfortably on a balcony adjacent to main stage observing the kids below bumping and grinding, fighting to make it through the set without passing out. 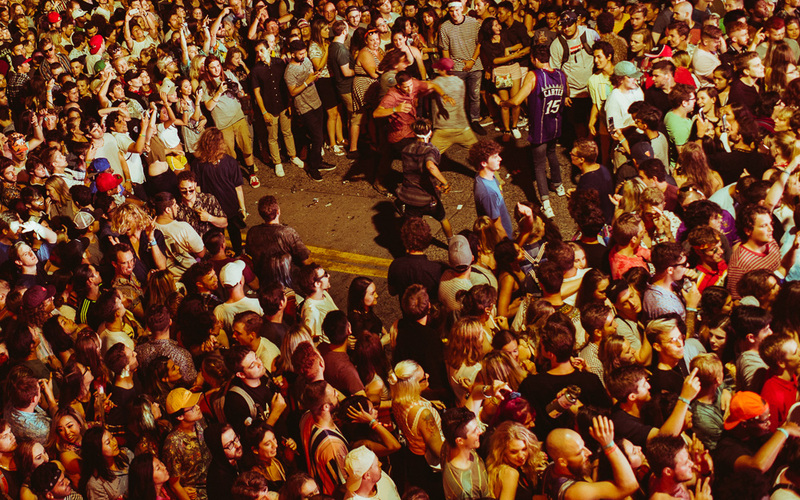 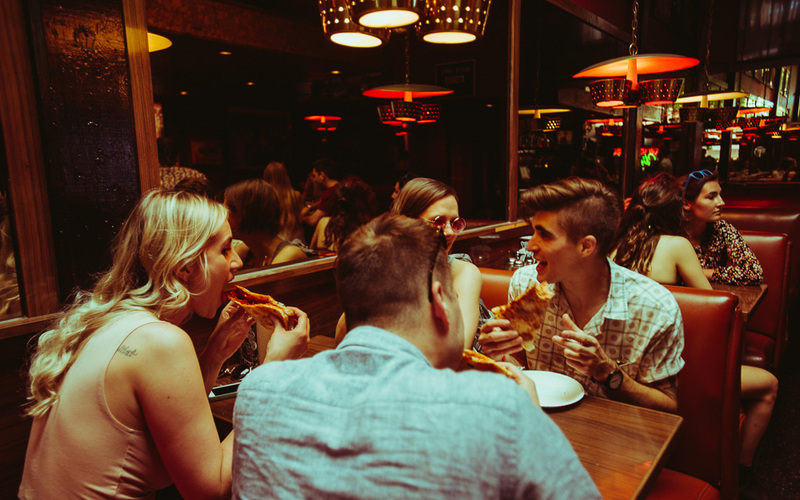 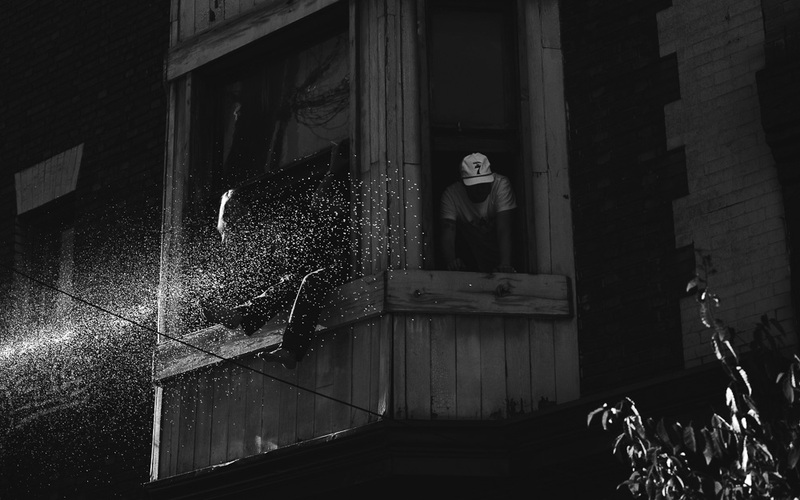 It made for some good people watching.